Available in a range of colours, thickness, and sizes. 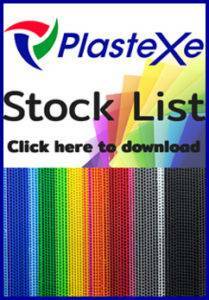 Available in a range of sizes and thicknesses. 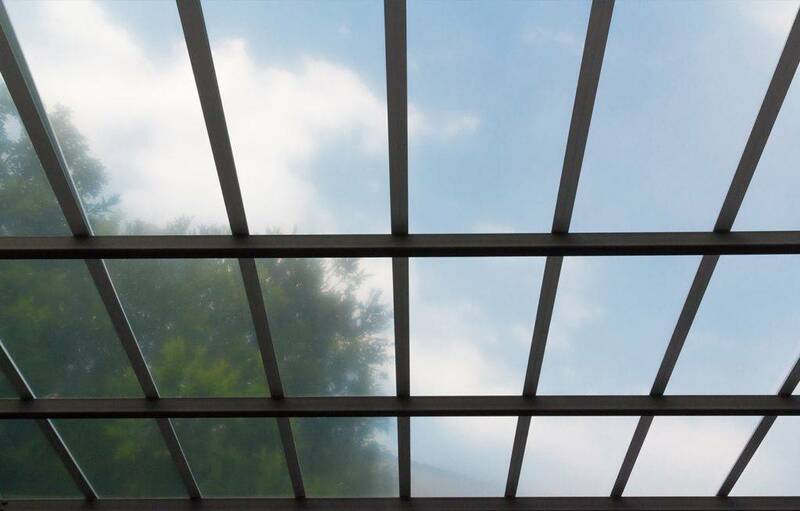 Polycarbonate is available as a solid glazing material, suitable for replacing glass; or as a structured multi-layered conservatory roof sheet. 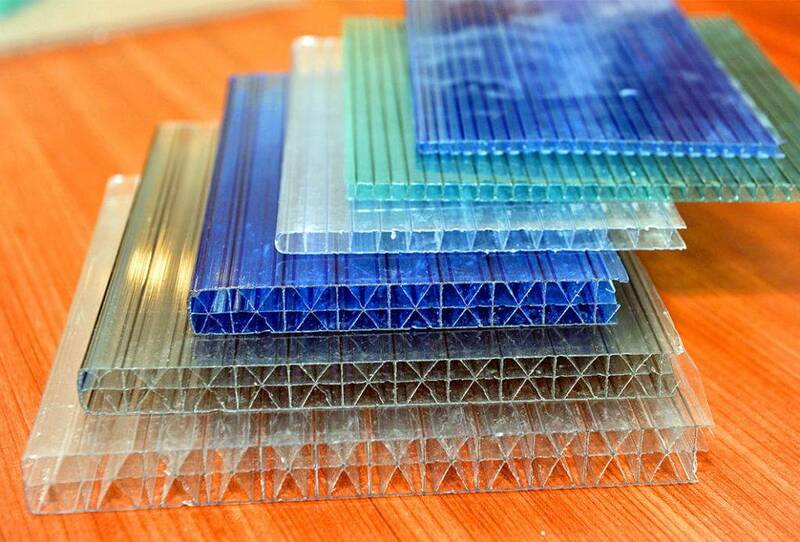 Benefits of polycarbonate sheets instead of glass are. High impact strength – improved security and protection. Onsite adjustment. Polycarbonate can be trimmed using standard site tools. 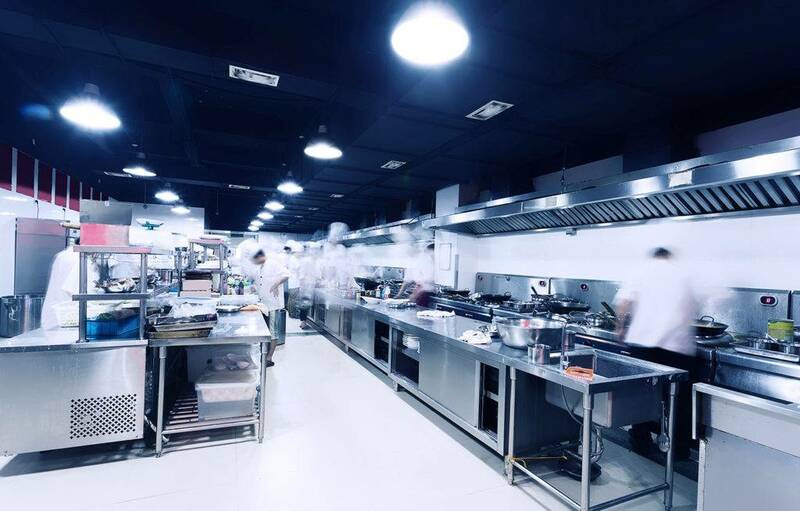 Rigid PVC hard wearing and boasts food safety compliance due to the non-porous surface. It is ideal for use as an impact resistant, washable wall covering in food preparation areas, public washrooms, hospital and hotel corridors. 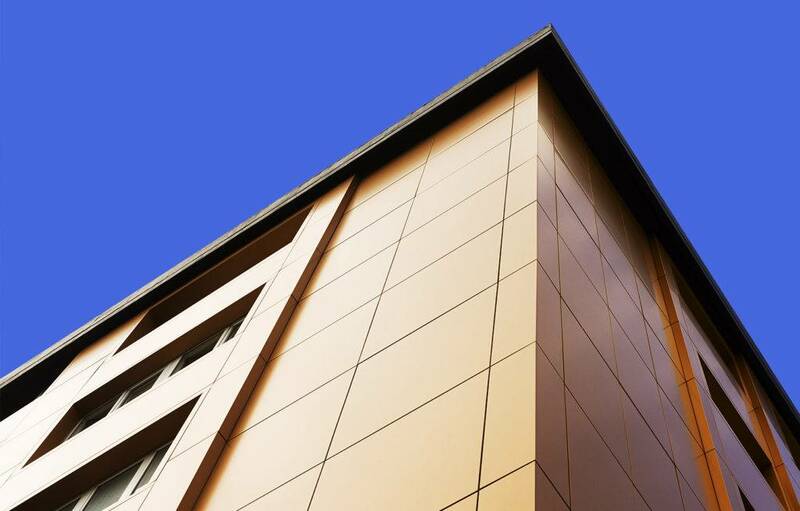 Available in a full range of joint and trim profiles to produce a professional finish. This product offers excellent rigidity in a light weight sheet. 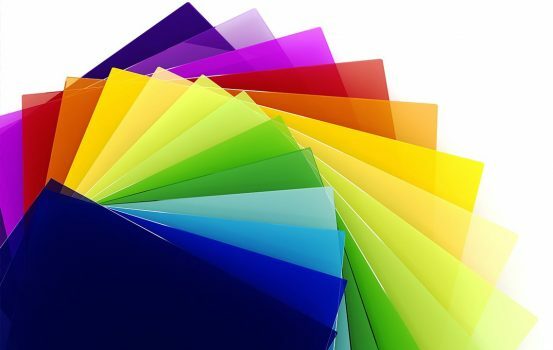 It has a very flat regular surface, making it ideal for applying graphics or direct printing. Available in 3 different grades, with a choice of colours and surface finishes. ; there is a product to suit most applications.